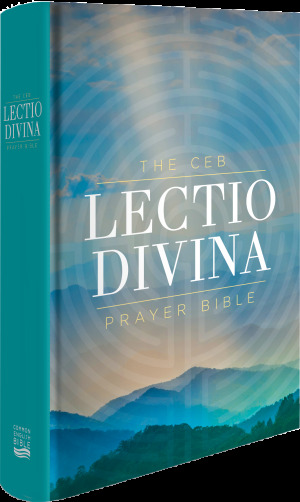 Be guided through a lifelong practice of fulfilling prayer with The CEB Lectio Divina Prayer Bible. Reflective reading of the Scriptures has been a spiritual practice since the earliest centuries. 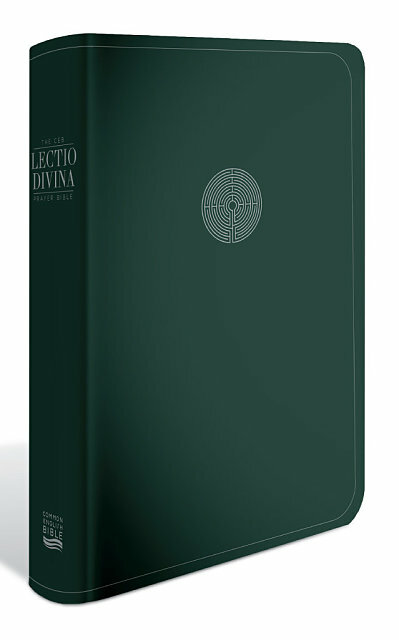 The method of Lectio Divina, or “Divine Reading,” is a systematic reading of each section of a book of the Bible with pauses for reflection and prayer. • Suggestions for putting your new insights into action. This Bible also includes an introduction to praying the Scriptures and a selection of classic Christian prayers. 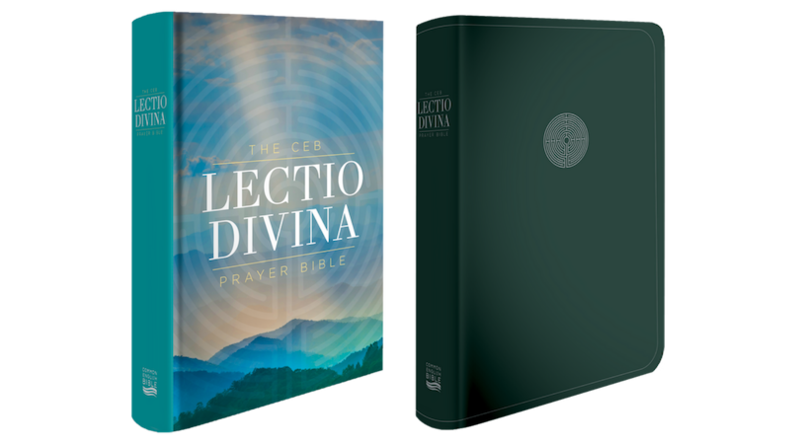 Who will enjoy The CEB Lectio Divina Prayer Bible? • Small-group leaders and other spiritual leaders needing new ideas for group study and discussion. 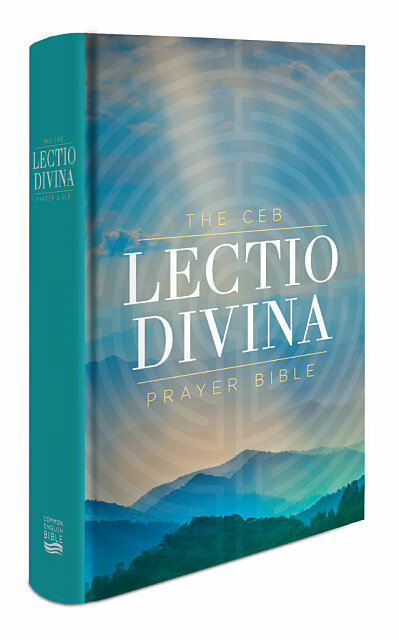 The CEB Lectio Divina Prayer Bible gives you a lifelong source of fulfilling prayer, a conversation with God.